The air pollution is becoming a serious issue worldwide. 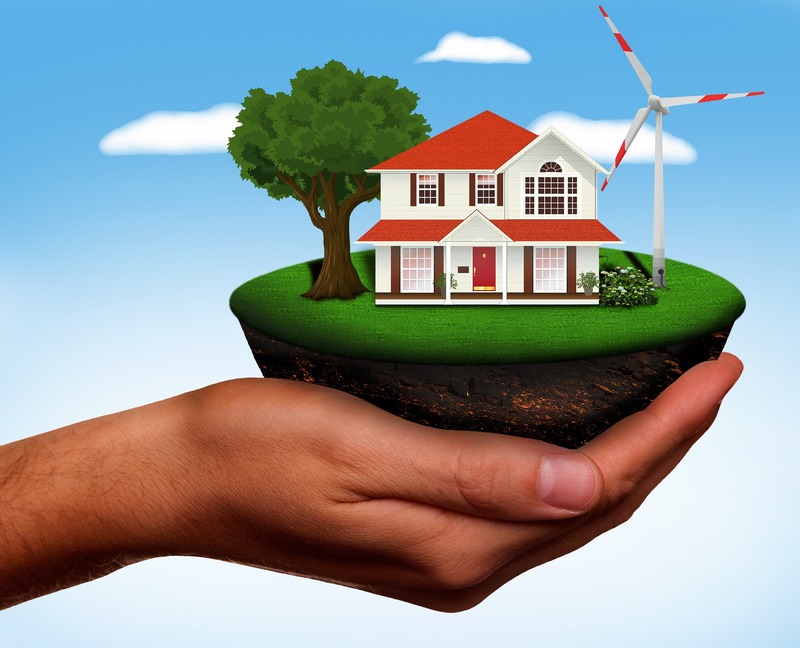 To contribute to improving the air quality indoors and outdoors, homeowners can make their home more energy efficient. Below are some tips on how you can improve your energy usage. Smart thermostats are used for conserving both electricity and natural gas when they are not in use. For instance, smart thermostats will automatically use less energy when no one is at home. They also perform this energy saving during the night time when energy is not used. Another advantage includes being able to control your home temperature when your away from home as you can easily manage them using a computer or your mobile phone. A cheap way of saving money and energy is sealing any air leaks all around your house. Air leaks can be found in various places around your home including your windows, walls, plumbing wire and doors. The leaks can be easily sealed with foam and weather stripping. New furnace filters run more efficiently compared to an old one. When choosing a filter, make sure to pick a high-quality filter with extra pleats. It’s ideal to change the filter every three months. Increasing your insulation in your attic can dramatically help you save energy and money in the longer run. Keeping the attic warm is the ultimate key to keeping your house warm during the winter season. To find out where the wasted energy is coming from in your home, you can hire a professional energy auditor to help you identify those areas. Once they have identified the areas, you can then look to make some improvements around your home that can help you save money and energy in the longer run. Did you know that you can install a water-saving showerhead in your bathroom? These shower heads will help you cut back on the amount of water and energy that you use on a daily basis.